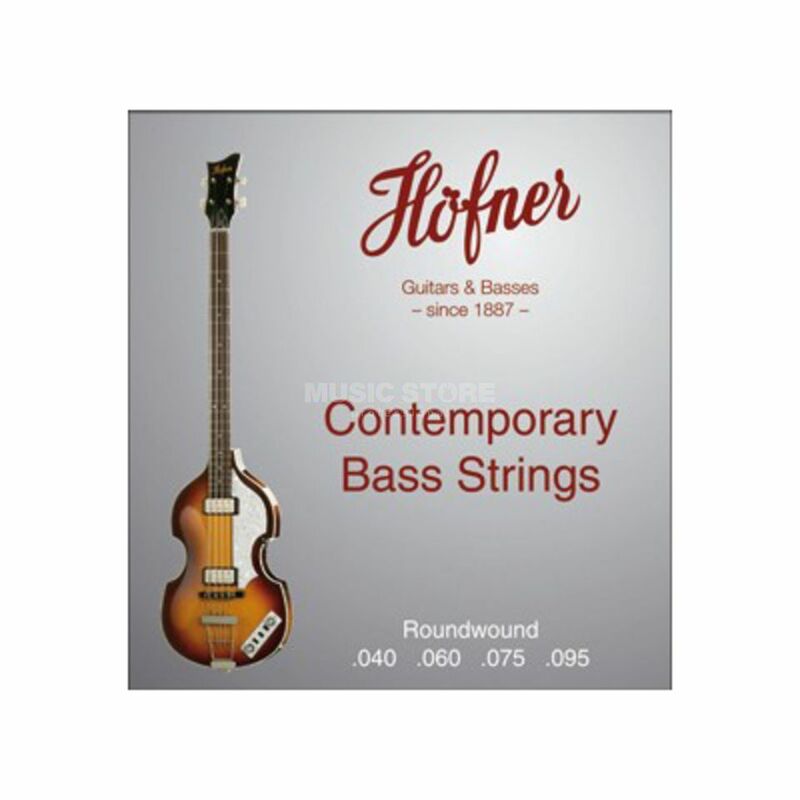 The Hofner HCT1133R Short Scale Bass Guitar Strings .040 - 0.095 are a set of contemporary bass strings designed for use with Hofner Violin bass, Club bass, Verythin bass and President bass guitars. The HCT1133R have a short scale and are roundwound, producing a far brighter sound than flatwound strings. The HCT1133R come with a gauge of .040 - .095.